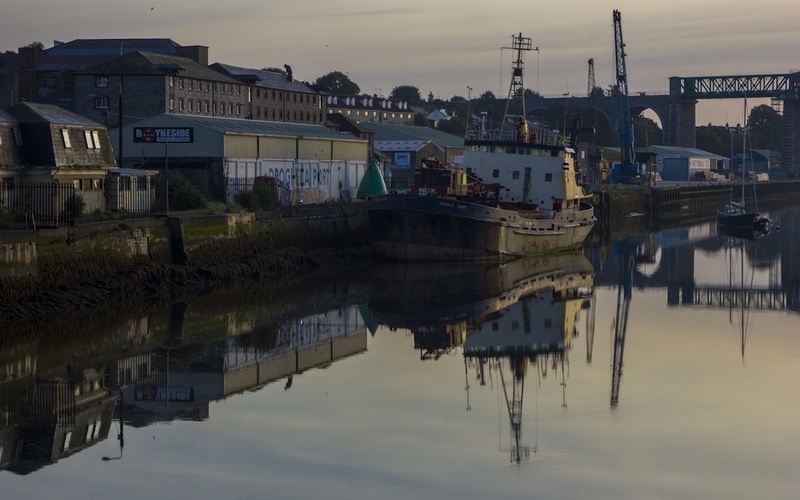 A living, breathing picture of Drogheda and its histories, evocatively interpreted by people from the community. Storytrail is a guided experience of Drogheda using technology, traditional storytelling and song to map a diverse, entertaining journey through the town’s history and memory. Mining the rich seam of personal memory, local history and tradition of local song and songwriting, Storytrail sees Upstate fashion a work that squeezes between genres and steps out to reinvent storytelling for a modern world: unashamedly Drogheda.